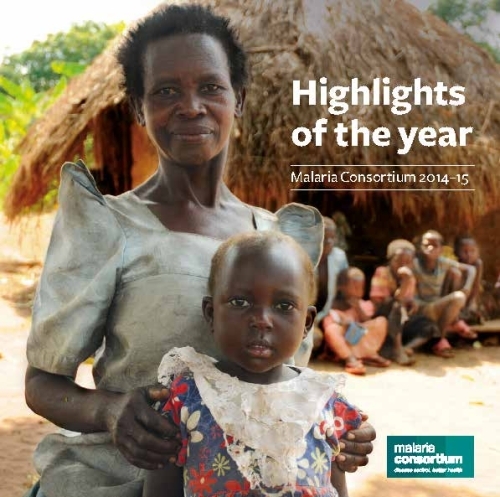 Malaria Consortium presents key successes in 2014-15 in delivering against our refreshed mission to improve lives in Africa and Asia through sustainable, evidence-based programmes that combat targeted diseases and promote child and maternal health. In 2014-15, we continued to work to reduce malaria deaths and incidence; helping governments to tailor, innovate, adopt and apply interventions best suited to their needs; delivering integrated community case management programmes; extending our engagement to dengue and other neglected tropical diseases; and growing our work on health system effectiveness and efficiency at a more holistic level. This Annual Review presents some examples of our successes, but also highlights that there is more to be done to rid the world of preventable disease. The Trustees’ report and financial statements 2015 is also available to download here.